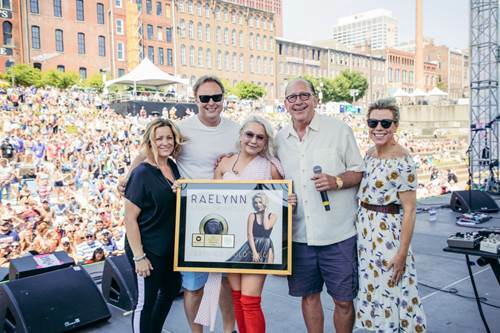 While hundreds of artists were on hand over the weekend to perform as part of CMA Music Fest, some artists were also picking up career honors. 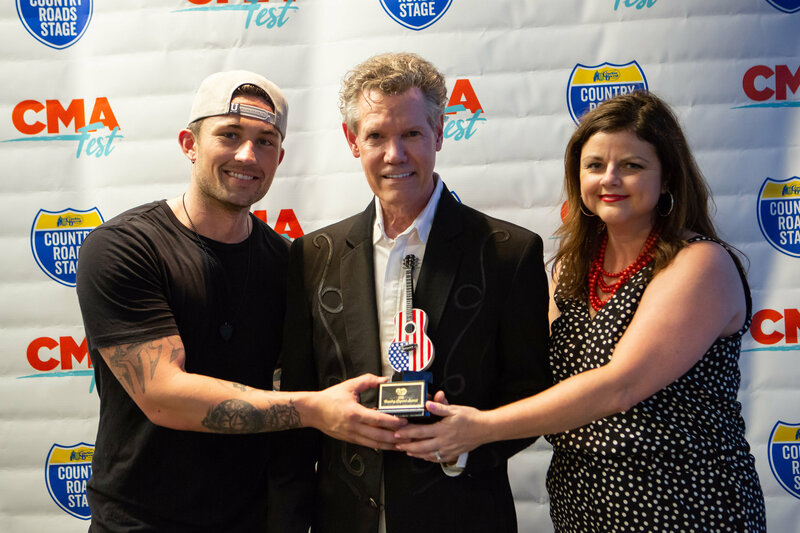 Cracker Barrel presented its inaugural Country Legend Award to Randy Travis. 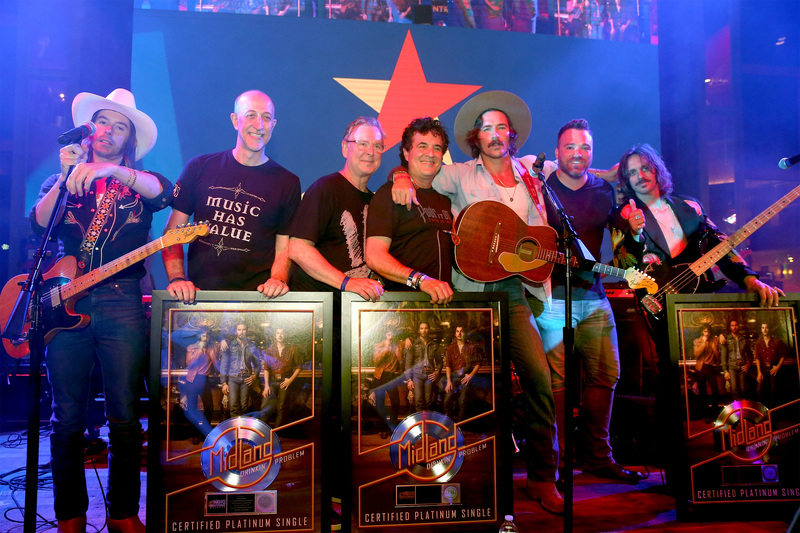 The honor is awarded to country musicians with over 30 years in the business, including past partnerships with Cracker Barrel’s music program. The company also made a $5,000 donation in Travis’ name to the CMA foundation. 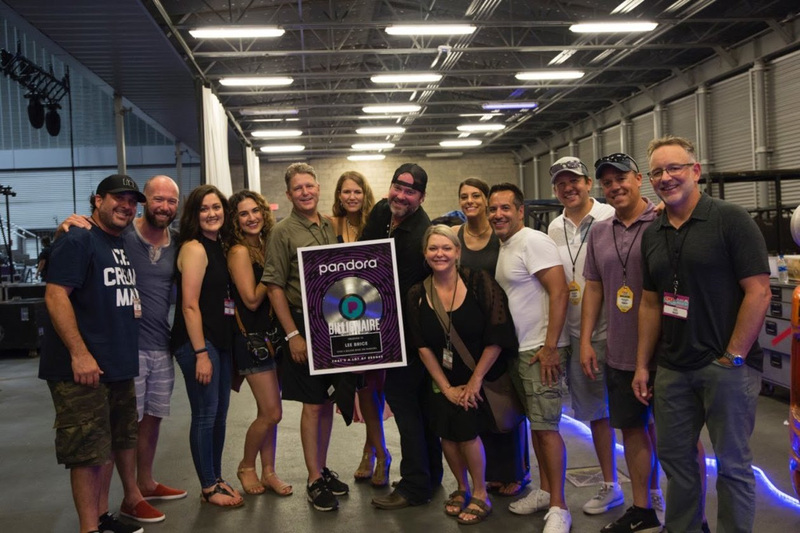 Meanwhile, Lee Brice was inducted into Pandora’s “Billionaires Club” during CMA Fest. Brice is one of the Top 25 most-streamed country artists of all time on the streaming service, with more than 2 billion streams. He was surprised with a plaque commemorating the milestone. He is only the second country artist behind Keith Urban to receive the Pandora Billionaire plaque.